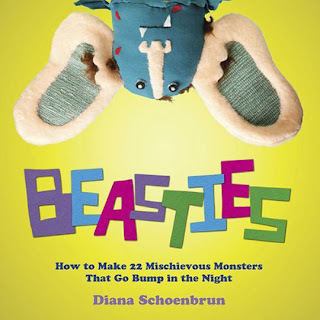 I just watched a darling little stop motion trailer for Diana Schoenbrum's book Beasties. It's pretty darn cute considering it's about making zombies! 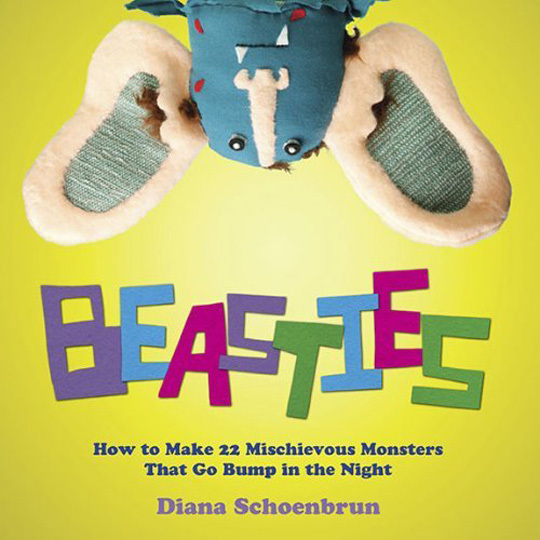 Well, stuffie zombies that is. Check it out!